Have a birthday party with us! 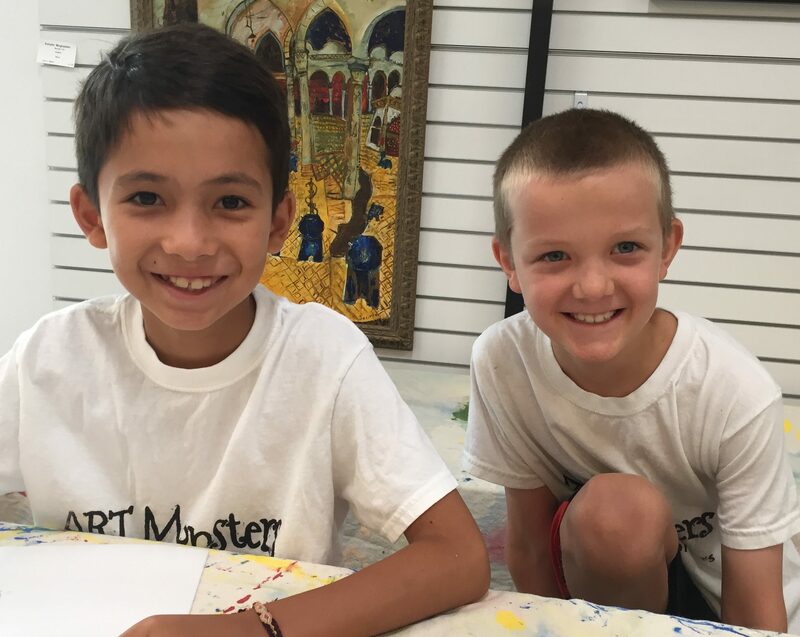 We provide a fun art party experience at friendly local art galleries for children ages 4 and up. 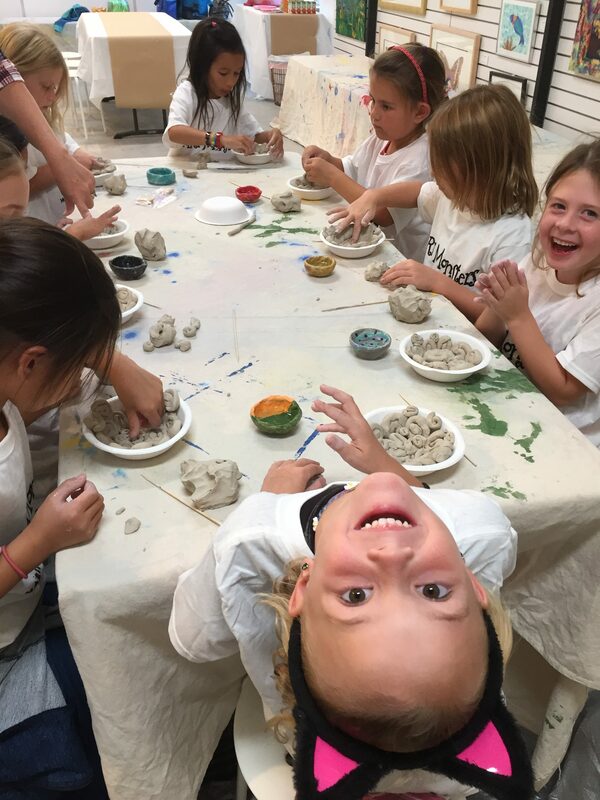 Our projects encourage exploration, discovery, and learning through a fun creative process. 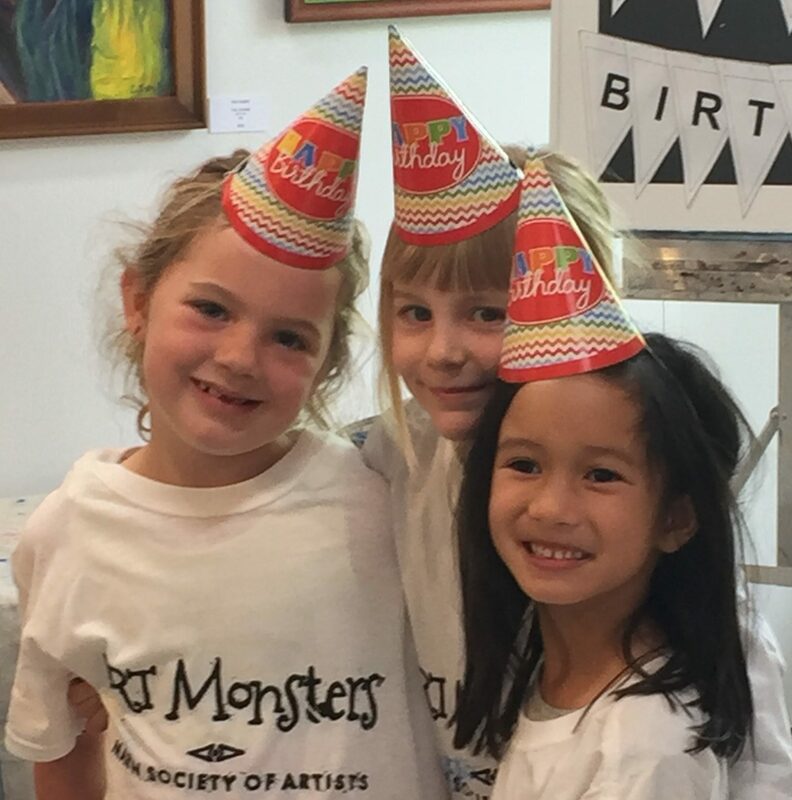 Parties include one project and approximately forty five minutes of instruction, a short gallery tour, artist studio visit, and one half hour for snacks and cake. We provide a workstation and all art materials for your chosen project, plus tables for food, cake, and presents. You bring food and extra party decorations!